Cash engines are strategic themes that are expected to provide strong and resilient returns and free cash flow, funding shareholder returns and strengthening the balance sheet. 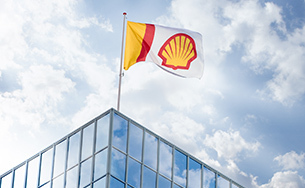 Shell continues to invest in selective growth opportunities for cash engines. In our Conventional Oil and Gas business, we only make investments in selective growth positions and apply our distinctive technology and operating performance to extend the productive lives of our assets and to enhance their profitability. In Integrated Gas, covering LNG worldwide and GTL production facilities in Qatar and Malaysia, we have leadership positions in profitable and growing markets. We focus on delivering cash and returns, creating and securing new gas demand, and making selective new investments in additional LNG supply capacity. 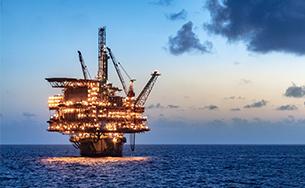 In Oil Products, our distinctive product offering is underpinned by a strong manufacturing base and offers growth potential in selective markets. Growth priorities are the cash engines of the future. 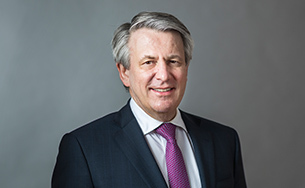 Shell seeks to invest in affordable growth in advantaged positions with a pathway to free cash flow and returns in the near future. In deep water, we have leading positions in the Gulf of Mexico, Brazil, Nigeria and Malaysia. Our deep-water operations have significant growth potential from our large undeveloped resource base and deployment of our technology and capabilities. Our Chemicals business strategy is based on investment at existing sites to increase capacity, improve efficiency and integration, and strengthen our feedstock sources. Securing new integrated growth projects and developing technologies to convert gas into chemicals are also critical strategic components. Emerging opportunities are strategic themes that are expected to become growth priorities after further development. These businesses should provide us with material growth in free cash flow in the next decade or beyond. We seek to manage our exposure to these businesses while establishing scale. Our New Energies business is exploring opportunities in various sectors and we intend to invest at scale in new opportunities, where sufficient commercial value is available.